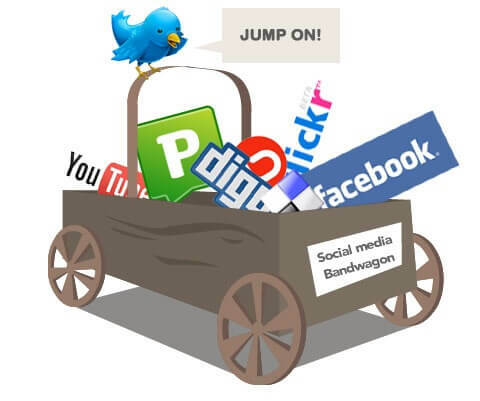 Social media marketing in B2B – worth it? You really cannot look at B2B marketing publications without seeing articles on social media marketing and the various arguments for its usefulness, or best practice for how to use the various networks. While this is of course a dangerous generalisation, the other point to consider is that assuming they do not, what about the other influencers in the organisation? The IT director might not use Twitter (or be presumed to not use it), but what about the finance team, or the rest of his/her department, or the specific department who will benefit from the IT system in question? All of these people have an impact on the purchase decision, and can be addressed individually with the right social media messages. Indeed, it could be argued that social media is the easiest way to reach them all. But which mechanism is the most effective, and the most appropriate for your business? This is where the differences often lie from organisation to organisation, and where an impressive presence and high degree of activity can often be mistaken for value.